The Chess Academy of ActiveKids held The Chess Academy Rated Tournament (Rapid) 2016 on Jun 5, 2016. We had 12 players playing in this Rapid Rated Tournament. We would like to say a BIG Congratulations to the Winners and well done to all! Also a BIG THANK YOU to parents for supporting their kids in chess. Come join one of the BIGGEST The Chess Academy Event of the School Year! 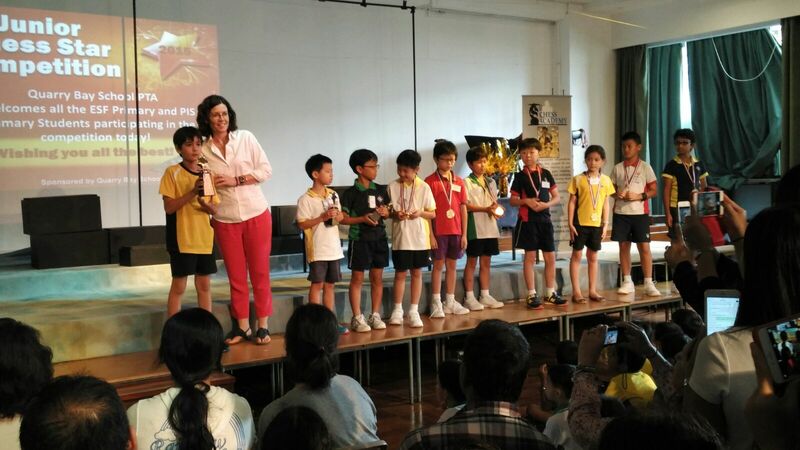 The 7th Annual Hong Kong Scholastic Championship! The 7th Annual Beginners Tournament Registration starts NOW! Come and join one of the BIGGEST Chess Events of the Year! The ISF Academy Chess Open 2016! !